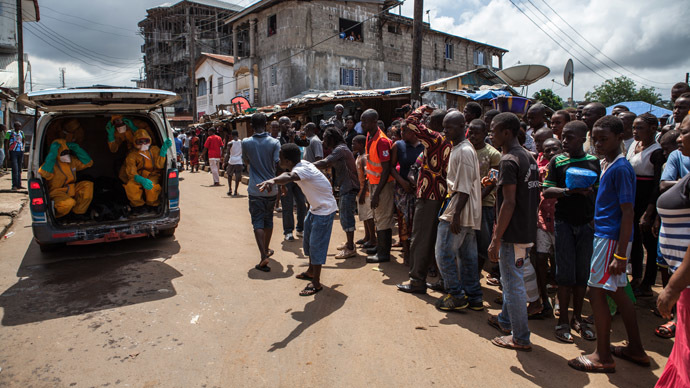 A new World Bank report says that the Ebola epidemic will continue to cripple the economies of Guinea, Liberia, and Sierra Leone, even as transmission rates in the three countries show significant signs of slowing. The report estimates that these three countries will lose at least US$1.6 billion in forgone economic growth in 2015 as a result of the epidemic. The intensive global and national responses to the epidemic over the past several months, have had a huge impact in stemming the virus. An earlier World Bank Group economic analysis (from October 8, 2014) found that the West Africa region alone could experience a downside scenario of US$25 billion in economic losses in 2015. But the current report estimates the range for Sub-Saharan Africa as a whole to be from a low of US$500 million to a high of US$6.2 billion. 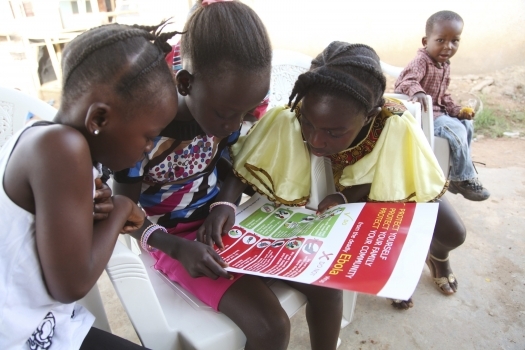 The national and international responses have resulted in a number of public health improvements within the three West African nations, including safer burial practices, earlier case detections, more health workers and treatment facilities, public awareness campaigns and stepped-up contact tracing. These policy and behavior responses have contributed to a lower risk of spread across borders. The lower estimates also reflect fast and effective containment measures taken in the neighboring countries of Mali, Nigeria and Senegal, all of which have now been declared Ebola-free. The report said the losses could be closer to the higher end of the estimate – US$6 billion – if the Ebola outbreak were to spread through the region, reinforcing the need for a swift end to the epidemic. “I am very encouraged to see Ebola transmission rates slowing markedly in Guinea, Liberia, and Sierra Leone, and that other potential outbreaks have been averted because of swift action by other West African governments,” said Jim Yong Kim, President of the World Bank Group, who will discuss the emerging lessons from the Ebola crisis with world leaders in Davos this week. “Yet as welcome as these latest signs are, we cannot afford to be complacent. 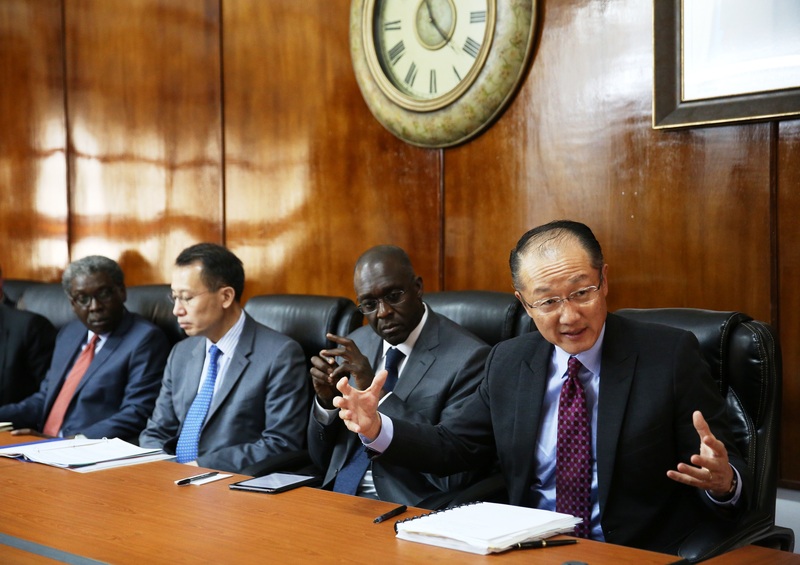 Until we have zero new Ebola cases, the risk of continued severe economic impact to the three countries and beyond remains unacceptably high,” said Jim Yong Kim. The report notes that containment and preparedness efforts dramatically limited the potential impact of Ebola on the African economy, compared to earlier worst-case scenarios. The scope of the report did not include examining the national and international response to determine most effective policies in curtailing the spread of the virus. One major lesson from the Ebola outbreak, said Kim, was for the world to respond much more quickly to epidemics. The new report finds that “the Ebola epidemic continues to cripple the economies of Guinea, Liberia, and Sierra Leone.” Full-year 2014 growth in Sierra Leone fell by more than half to 4.0 percent from 11.3 percent expected before the crisis, with large reductions in Guinea and Liberia as well. The total fiscal impact felt by the three countries in 2014 was over half a billion dollars, nearly 5 percent of their combined GDP. Investor aversion further diminishes 2015 growth estimates to – 0.2 percent in Guinea, 3.0 percent in Liberia, and -2.0 percent in Sierra Leone (down from pre-Ebola estimates of 4.3 percent, 6.8 percent, and 8.9 percent, respectively). These projections imply forgone income across the three countries in 2015 of about US$1.6 billion: about US$500 million for Guinea, US$200 million for Liberia, and US$900 million for Sierra Leone, or more than 12 percent of their combined GDP. The Bank Group expects Sub-Saharan Africa to grow at 4.6 percent in 2015, down from a 5.0 percent forecast in June 2014. Projections have been lowered because of global events, including the West African Ebola epidemic as well as the net effect of winners and losers from a steep fall in the global prices of oil and other commodities. Key risks to this projected growth include a renewed spread of Ebola, violent insurgencies, further reductions in commodity prices, and volatile global financial conditions. Much of the economic impact of Ebola beyond the epicenter of directly affected West African countries is based on fear, as was the case during the SARS outbreak in East Asia a decade ago. This fear – as well as the associated aversion behavior – relates to concerns that the epidemic cannot be contained (heightened by several cases in the USA and the EU) and in some cases to misperceptions about African geography (some of the economically affected countries have not experienced a single case of Ebola). 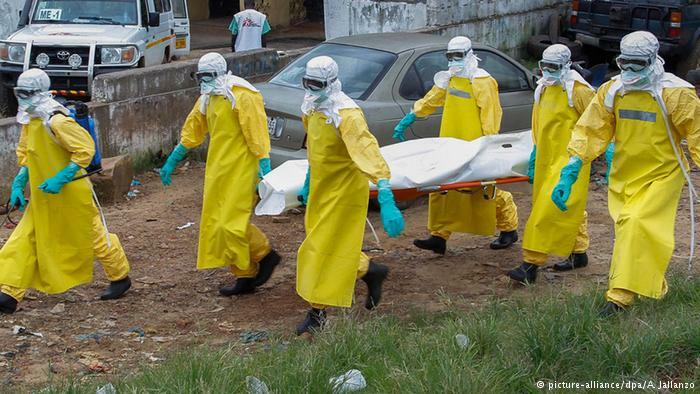 The Bank Group is mobilizing nearly US$1 billion in financing for the countries hardest hit by the Ebola crisis. This includes US$518 million from IDA for the epidemic response, and at least US$450 million from IFC, a member of the World Bank Group, to enable trade, investment, and employment in Guinea, Liberia, and Sierra Leone.